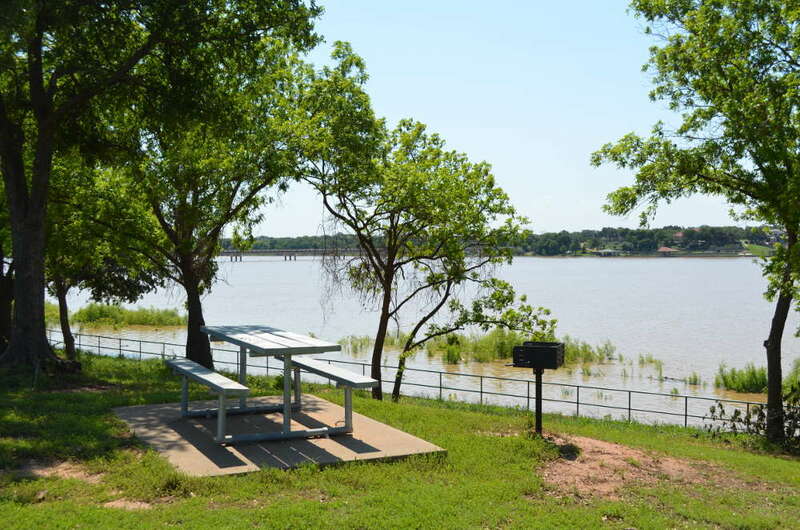 If you would like more information on Lake Granbury, please use the contact form on the right to contact Joe Thomas, the administrator of this website. Note: We cannot help with any reservations at parks, marinas, boat rentals, campgrounds or other facilities. This is an informational site only. Thank you.